Offering greater horsepower and swing power than competitive units in its weight class, the 260B-D tracked harvester delivers more pre-hour production while remaining highly reliable. The state-of-the-art, climate controlled operator’s cab includes a heated air-ride seat, large access door, dome light, AM/FM radio with MP3 auxiliary, in-cab storage, cup holder, and cell phone holder. 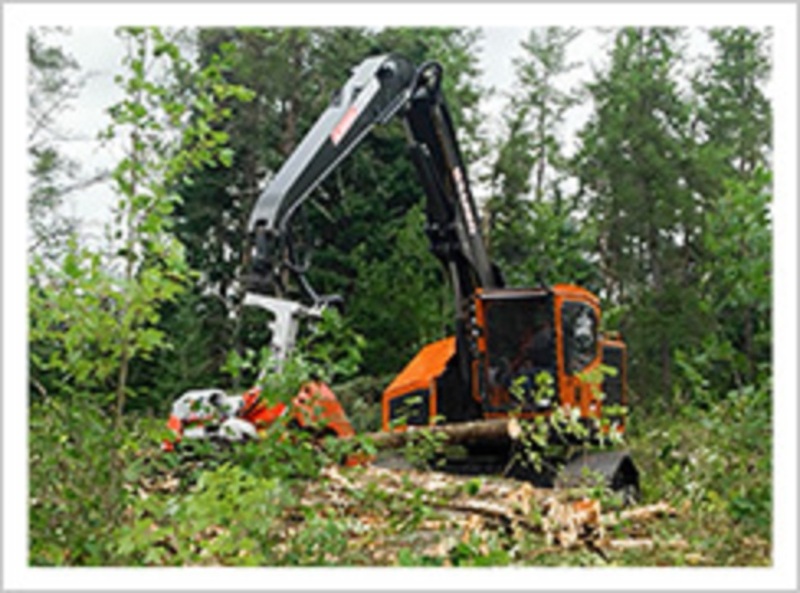 Attachments compatible with the 260B-D include dangle heads manufactured by South Star, Log Max and SP.